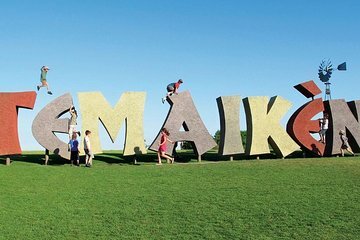 Spend a full-day exploring Temaiken Biopark on an 8-hour tour from Buenos Aires. Courtesy transportation from your hotel spares you the stress of navigating on your own in a foreign country. You get unlimited access to the park’s aquarium, ranch, 360 degree cinema, bird house, and more. This environmental experience is sure to be a hit with all ages. Enjoy convenient drop-off in the city’s central tourist spots at the end of the day. Selected hotels pick up in Recoleta, San Telmo, Down Town, Puerto Madero, Retiro and Congreso.